The 3rd Appropriate Technology Camp has been held as part of EKC 2018 Science School in collaboration with EKC and KSEAUK. 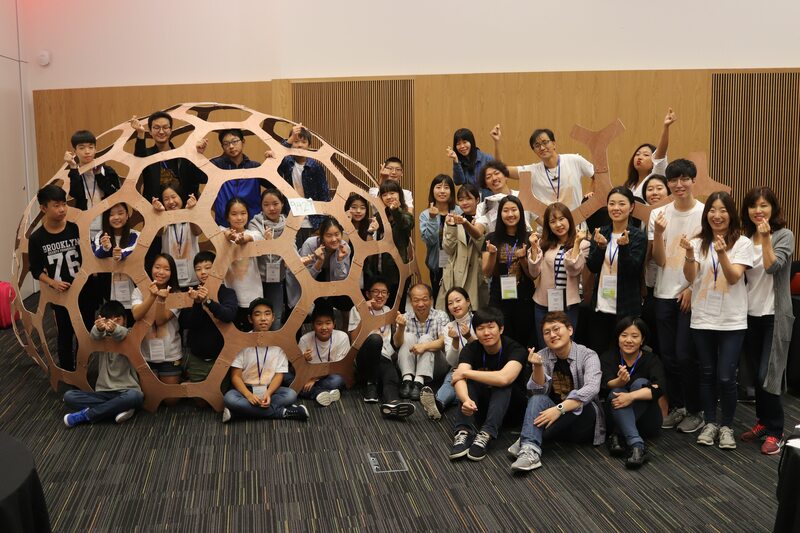 EKC2018 의 과학교실로 운영된 제 3회 적정기술 캠프는 EKC 운영본부와 재영한인과학기술자 협회 KSEAUK 와 함께 협력하여 개최되었습니다. More successful each year, you can witness the passion and the compassion of the tutors and tutees, even from the photos and the video clips. 해를 거듭하여 발전하고 있는 본 적정기술 캠프의 성공적인 열기는 아래의 사진과 비디오 클립을 통해서도 확인할 수 있습니다.